We present to you a list of all Ford cars and models along with their release dates. 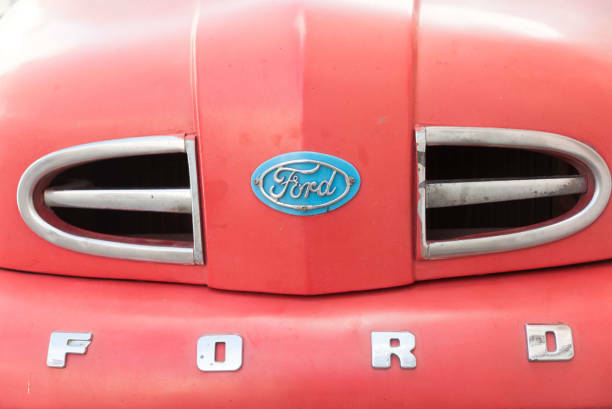 Ford set the stage for car culture in the US and many of the first cars running on the road were manufactured by Ford mentioned below. You might get confused on which model you should choose. Now, you know almost all the models of Ford cars. Now go get a Ford car at Harpreet Ford and also avail the wonderful Ford service at its 5 service stations across Delhi NCR. 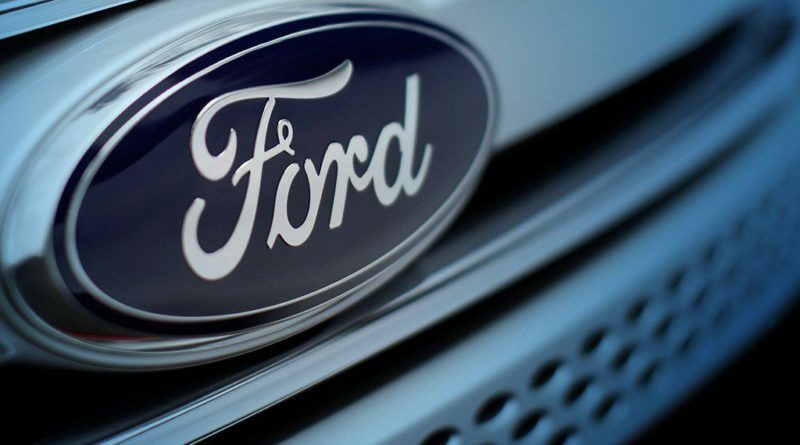 By the way, Ford services in Delhi are considered the best. Harpreet Ford is one of the oldest Ford Dealership in Delhi NCR serving its customer from 22 Yrs. Happy long drive And Happy Motoring With US. ← Why Should I Buy The New Ford Aspire?